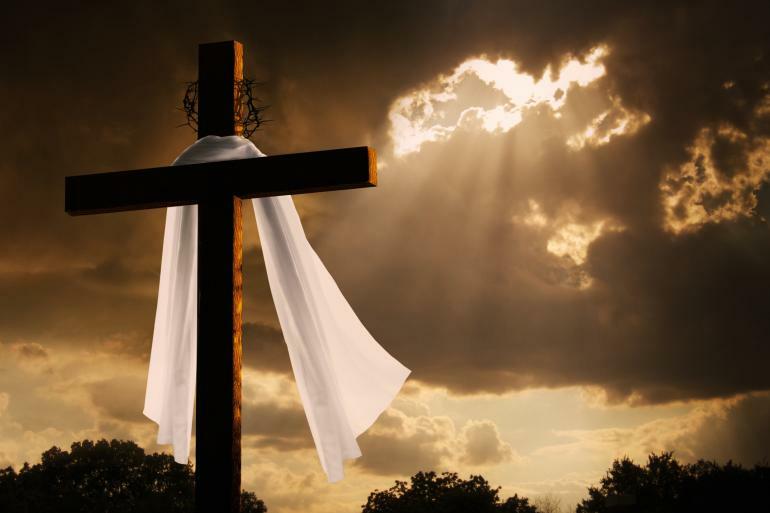 Faith and Freedom Daily: Billy Graham: Why Good Friday Is "Good"
Billy Graham: Why Good Friday Is "Good"
Billy Graham was once asked this question: "Why is Jesus’ death more important than that of any other famous person? After all, lots of people have been willing to die for causes they believed in (good or bad). Why is Jesus any different? A number of newspapers, to their credit, have published his answer this week. Shortly, Christians throughout the world will be commemorating the death of Jesus Christ, who was executed by the Romans nearly 2,000 years ago by being nailed to a cross. For Christians, the death of Jesus is one of the most important events in history. Paul declared, “May I never boast except in the cross of our Lord Jesus Christ” (Galatians 6:14). Why was Jesus’ death unique? It was unique first of all because of who He was: God in human flesh. Throughout history tyrants and megalomaniacs have claimed to be divine – but only Jesus Christ truly was God, coming from Heaven and then returning to Heaven. He proved it not only by His miraculous deeds, but by His resurrection from the dead. Jesus rightly declared, “I and the Father are one” (John 10:30). But Jesus’ death was unique also because of what it accomplished. His death wasn’t that of a martyr; His death was that of a Savior! He came into the world for one reason: to become the final and complete sacrifice for sin. We are separated from God, and we deserve only His judgment. But on the cross Christ took upon Himself our sins and our judgment. Have a wonderful, blessed Easter weekend.